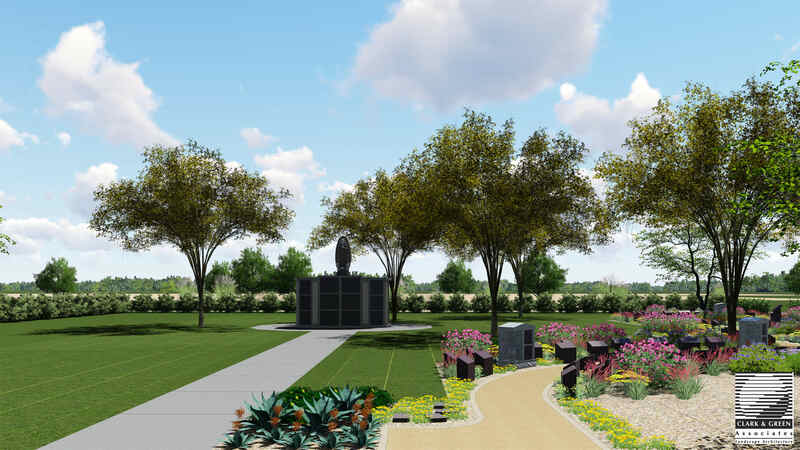 This new development offers a beautiful setting in which to remember loved ones. Reserve your space in the Garden of Eternity and Save. 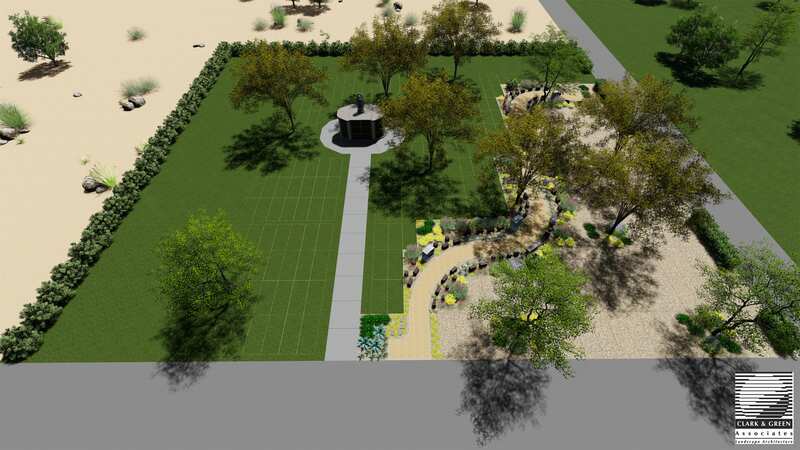 Offers a unique mix of xeriscape and lush lawns, and combines the beauty of the desert within a park-like setting. Garden of Eternity offers space for in-ground burials and cremation memorialization. The garden contains cremation features along the pathway, 72 niches, and six mausoleum spaces. A meandering footpath delineating between the two areas provides easy access for families to visit their loved ones. 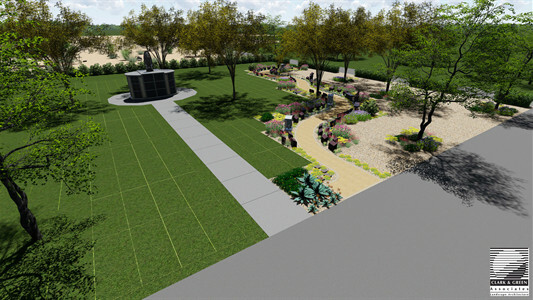 Specially designed pedestals will compliment the areas for those who prefer cremation. 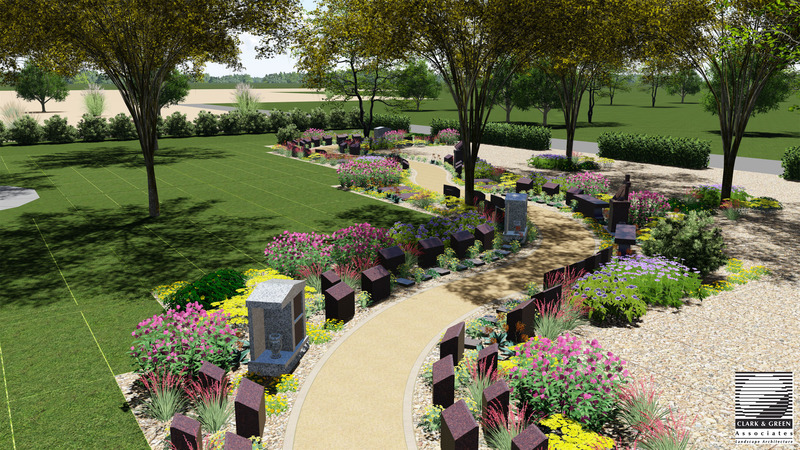 For those who want a more traditional interment, lots will be available in the desert landscape or the lawn area. *Year-End Savings Expires January 31, 2019. Some conditions apply. Ask for complete details.